Today, KT Speetzen is joined with Amanda Lannert of Jellyvision. Amanda is the Chief Executive Officer of The Jellyvision Lab. Since Amanda took the helm in 2001, Jellyvision has become one of Chicago’s fastest growing tech companies, adding about 100 employees a year while remaining cash flow positive. The company has grown to serve hundreds of mostly Fortune 1000 clients with ALEX, the most helpful employee decision support platform on the planet. If you are ready to learn about how the ethos of your company is important and how empathy can be part of your ethos, check out this episode. Amanda Lannert is the Chief Executive Officer of The Jellyvision Lab. Since Amanda took the helm in 2001, Jellyvision has become one of Chicago’s fastest growing tech companies, adding about 100 employees a year while remaining cash flow positive. The company has grown to serve hundreds of mostly Fortune 1000 clients with ALEX, the most helpful employee decision support platform on the planet. In 2017, nearly 17 million employees and $101 billion dollars’ worth of premium decisions were entrusted to ALEX. Meanwhile, the company has been recognized as the Best Software Company and Best Culture by the Moxies, the 2015 Lighthouse winner by the ITA, a top 10 best place to work in Chicago by The Chicago Tribune and the #1 place for millennials to work in Chicago according to Crain’s. 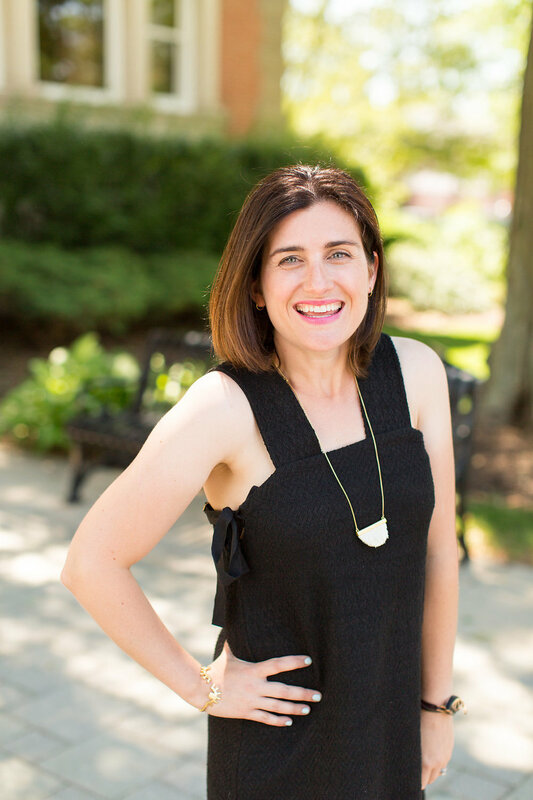 Amanda was named CEO of the Year at the Moxie Awards in 2014 and 2015, Woman in Tech in 2016, Woman of the Year for the Chicago Rotary Club of 2018, and was recognized as 2016’s Industry Champion by the Illinois Technology Association. She has been profiled in the Chicago Tribune and Crain’s. Amanda is also active in Chicago’s startup community, serving as a board member of SpotHero, KnowledgeHound, NowSecure and JB Training Solutions, as a Council Member for the Zell Fellows Program at Kellogg, and as a member of ChicagoNEXT. She also serves as “Super Mentor” for Chicago incubators Impact Engine and TechStars, where she was also named Mentor of the Year. Mrs. Lannert attended Haverford College and Edinburgh University. She is quick to laugh and enjoys a good cupcake. KT Speetzen is the CEO of Mother Cluckers Comedy, LLC. By day she teaches everyone from entrepreneurs, politicians to corporations the power of comedic storytelling for branding and engagement. By night she’s the and the Creator and Producer of Chicago’s The Mother Cluckers Comedy Troupe. In previous lives, KT has worked behind the scenes in documentary television for A&E, The History Channel and National Geographic, in addition to earning her Masters in Education and her National Boards Certification while teaching for the Chicago Public Schools. KT loves David Bowie, her crazy family, and is slowly starting to understand Twitter.